MiCA is a 216-unit transit oriented development featuring a contemporary aesthetic and beautiful amenity spaces. 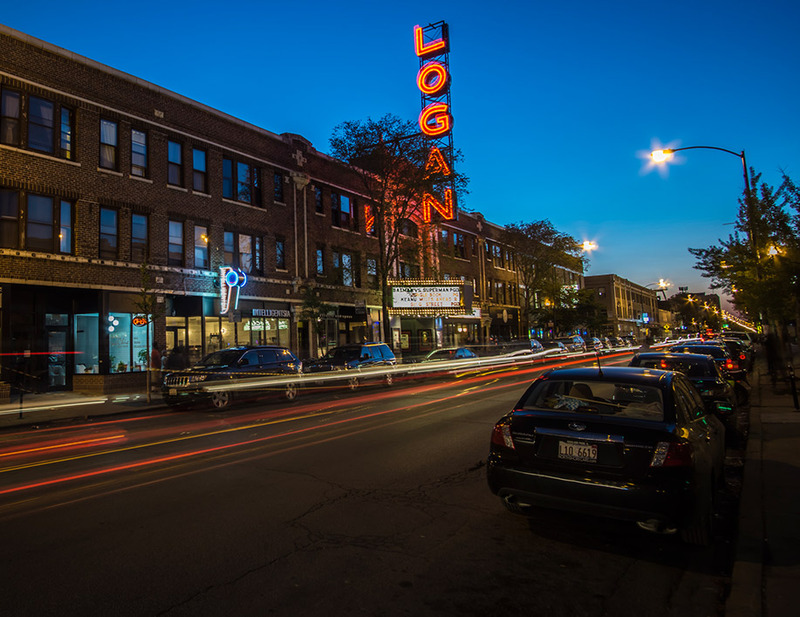 MiCA is just steps away from some of Chicago’s most unique shops, restaurants, taverns and coffee bars. MiCA’s residences feature creative design, thoughtful floor plans, plus access to beautiful amenity spaces. MiCA’s clean, modern lines, and sophisticated residences redefine urban living. From the home of fertile prairie lands and the prosperous northwest plank road has grown today’s community of explorers, doers and entrepreneurs – food aficionados, citizen advocates, vinyl lovers, activists, creative thinkers – connected by a network of transport links, tree-lined boulevards and cycle routes. MiCA offers units from clever convertible layouts to expansive 3-bedroom plans. Ready to meet MiCA? Book a tour and we’ll be happy to show you around. Get in touch if you have a specific enquiry or want to find out more about MiCA.